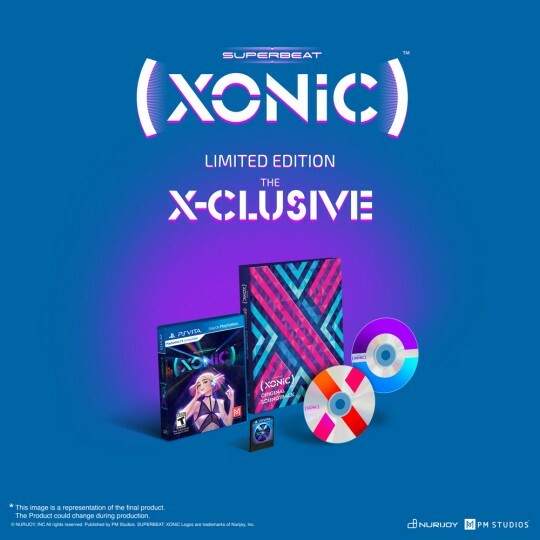 Two tickets to win Korean Limited Editions of SUPERBEAT: XONiC! 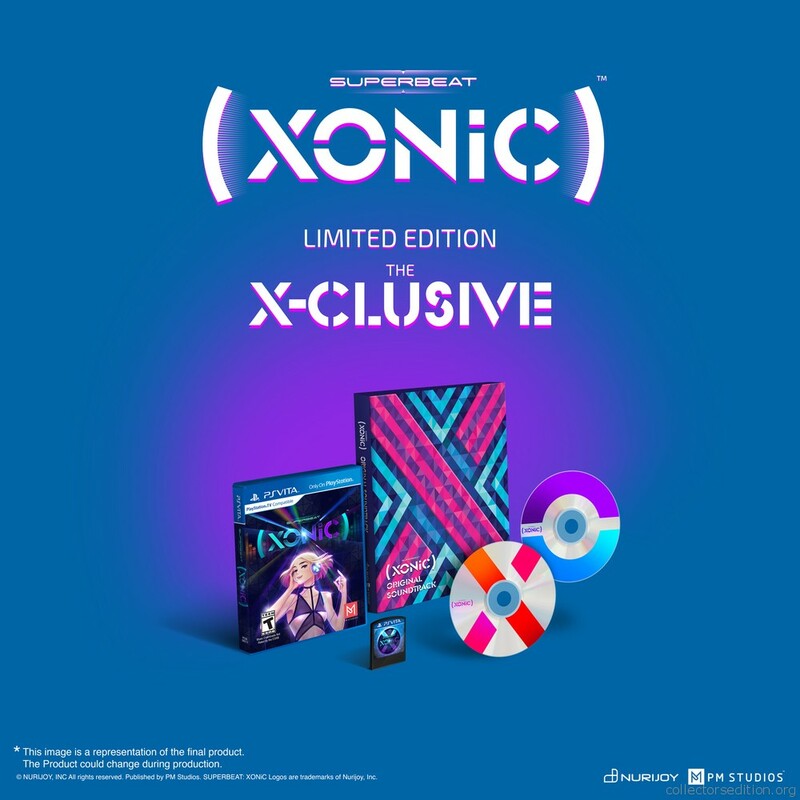 There were only 500 total units made for the North American Market. This entry was added to the database on Thursday, December 17th, 2015 at 4:12 pm by THEREALDEALDUDE. This information was last updated on Saturday, May 14th, 2016 at 6:39 pm by .